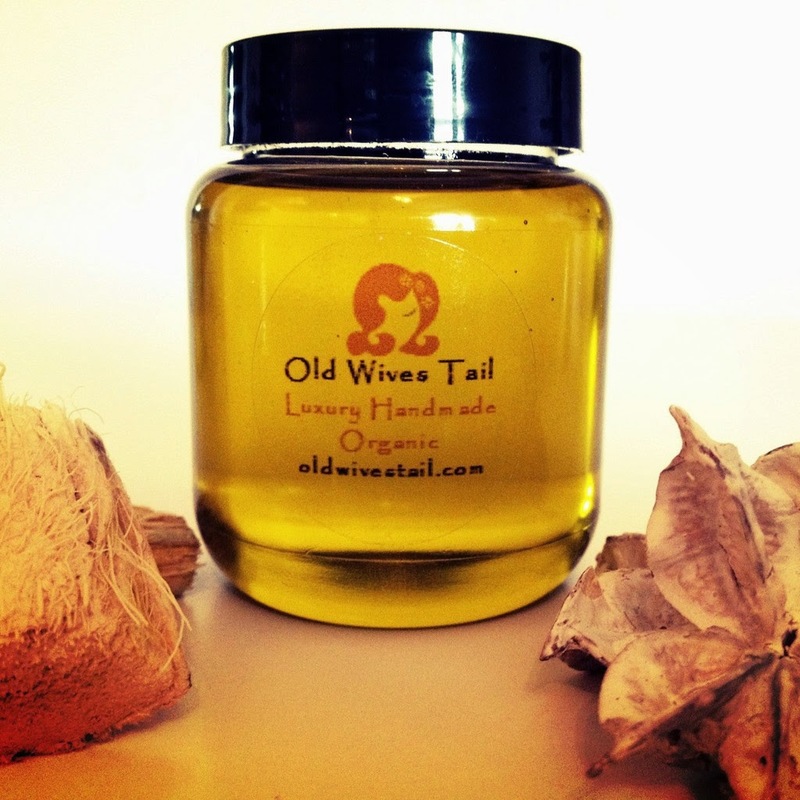 The Melado Organic Hair Growth Oil Treatment from Old Wives Tail is a unique blend of 100% organic oils that claims to give life to dry and damaged hair and in enriched with natural vitamins, antioxidants and proteins. Ingredients: Olea Europaea (Olive) Fruit Oil, Prunus Dulcis (Almond) Oil, Argania Spinosa (Argan) Nut Oil, Lavandula Angustifolia (Lavender) Oil. I love the smell of this oil, the lavender really stands out, but it's mild and light. I used this as a scalp oil and sealant several times, and a hot oil treatment and frizz serum once. As a scalp oil it was great, light and non greasy, I can't say for sure if I experienced any hair growth, mostly because I wasn't monitoring that, but my scalp did feel rejuvenated and became less itchy. As a sealant, the oil was a little bit too light, probably because olive oil is the first ingredient and that is a penetrating oil..which is probably why I loved it as a hot oil treatment! I did mix it in with a little bit of coconut oil for extra penetration, and I cowashed afterwards. 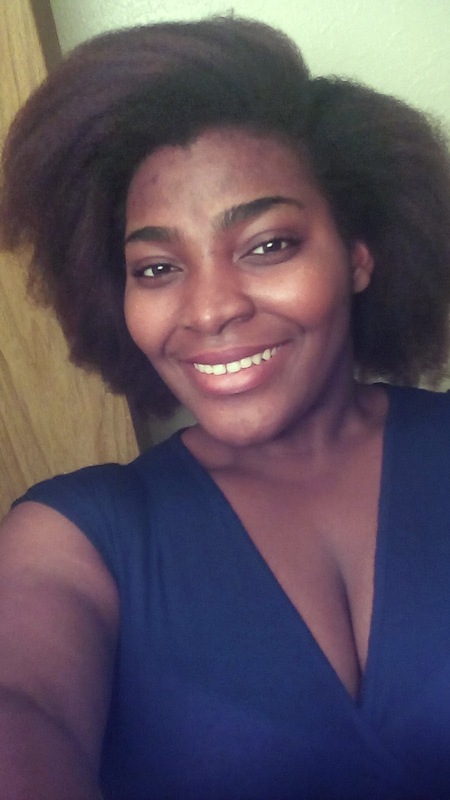 As a frizz serum, I did a blowout before going out to dinner, but it was super humid that night, so I may retest this once it gets colder. The treatment was used over the course of three weeks, and retails for $22.34 USD via www.oldwivestail.com. All ingredients are certified organic, paraben free, sulfate free, gluten free, vegan & vegetarian, and not tested on animals.